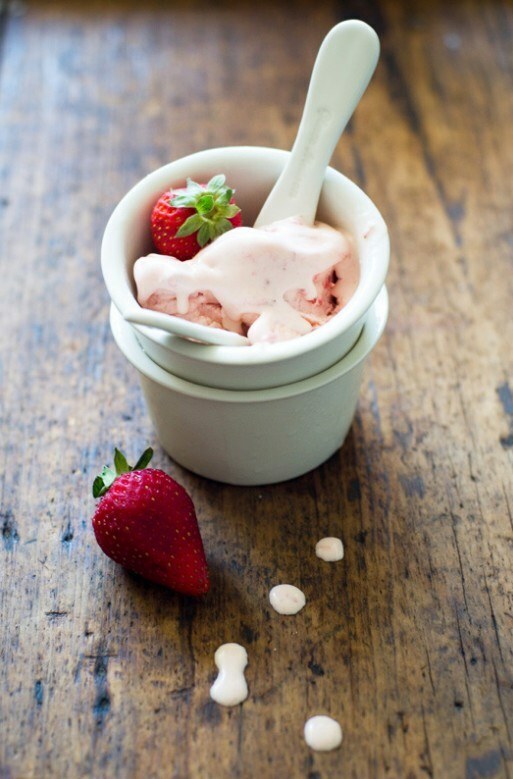 Every avid fan of strawberries must know at least a couple of recipes of strawberry ice cream. 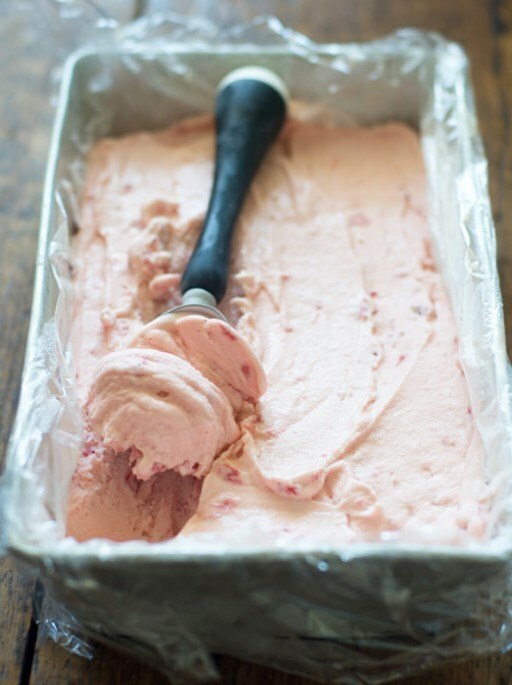 To prepare a delicious ice cream can be very simple and just a couple of minutes. 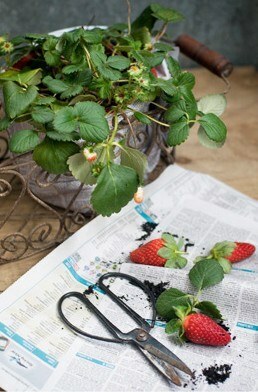 Thoroughly clean the strawberries. In a mixing bowl add 1/4 Cup powdered sugar and the juice of half a lemon. Stir until you dissolve the powder. Instead of powdered sugar ordinary sugar. Take a small pan, to it add the remaining sugar and eggs. Everything must be put on the stove and bring to a boil. It is better to use a steam bath, then ice cream will turn out light and delicate. The mixture should be removed when it becomes warm. 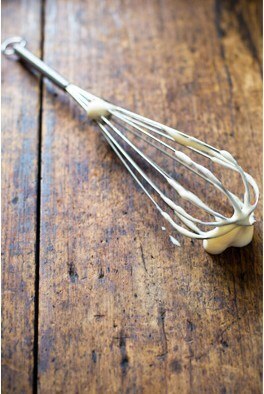 Remove the pan from the heat and whisk, until it becomes three times more. Then cool to room temperature. Take ice cream and add everything produced in advance. This mixture should be put into the freezer. Within 3 hours the ice cream should harden. 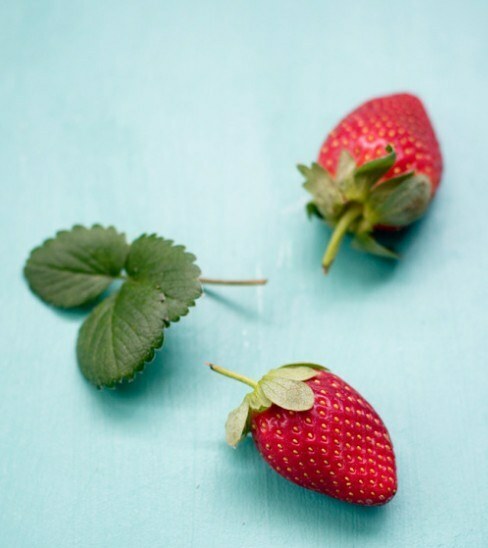 Finely chop the strawberries. Get early harvested mass from the freezer. Shake all in a mixer until a homogeneous mass. Let it cool again. Ice cream ready to serve. 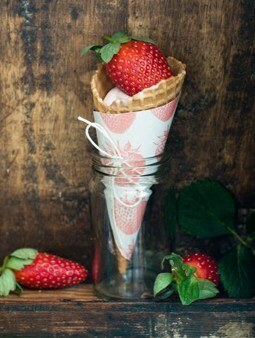 Use a waffle cone or other jewelry.